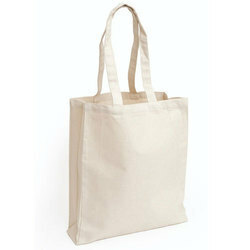 We are leading manufacturer of Cotton Kada Bags / Kora Bags, Poly Cotton ( Rayan) Bags on affordable prices in the market. 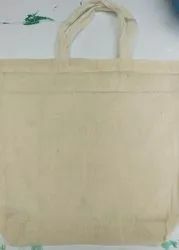 A canvas hobo with twisted rope shoulder strap. Bring on the Nautical trend!